Interview: Gabriel Sherman, Author Of 'The Loudest Voice In The Room' Gabriel Sherman traces the beginning of Fox News' success back to its wall-to-wall coverage of Monica Lewinsky. He says, "Ratings during the Lewinsky scandal exploded more than 400 percent, so you saw instantly that there was a market for this type of ... television." Sherman's book is called The Loudest Voice In The Room. Roger Ailes is the subject of a new book by New York Magazine contributing editor Gabriel Sherman. He describes Ailes' rule inside Fox News as "absolute." Fox News CEO and President Roger Ailes has succeeded in turning a television news network into an unprecedented force. Fox News is the most dominant media organization in America, generating more than a billion dollars in profit and earning the highest ratings of any cable news network. 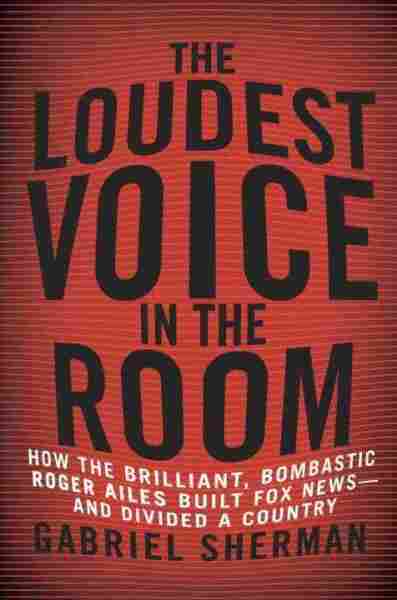 Gabriel Sherman writes about Ailes' success with Fox News in his new book, The Loudest Voice In The Room: How The Brilliant, Bombastic Roger Ailes Built Fox News — And Divided A Country. 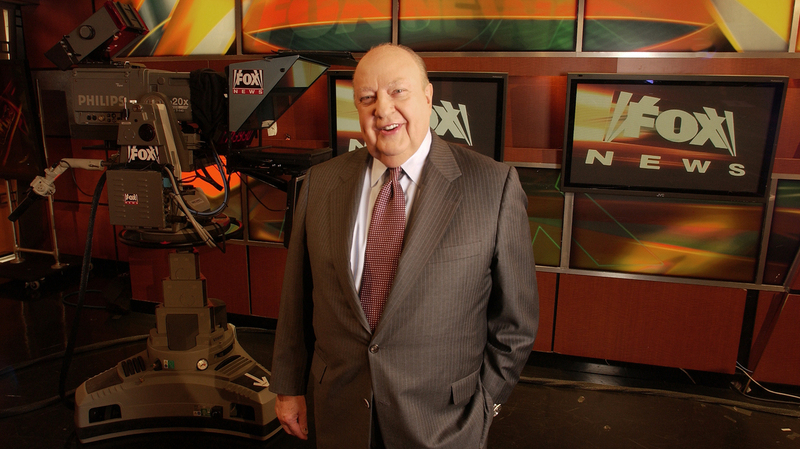 He tells Fresh Air's Terry Gross, "Fox News is a complete expression of [Ailes'] world view. He said an interview ... he 'built this network from his life experience,' and it's true. It's amazing how this giant media organization is run as the expression of one man and his rule inside the company is absolute." There are selected personalities on the channel that literally will take dictation from him. One example is his lawyer, Peter Johnson Jr., ... who is also a Fox [News] host. He will occasionally host the morning show Fox & Friends and he offers legal analysis on other segments. Ailes will give Johnson things to say. One source told me that when Peter Johnson goes on Fox & Friends and says something incendiary, it's not Johnson, it's Roger plugged in. So there are certain people [who] if you watch closely and you know how the channel works, that it's actually Roger Ailes [who] is speaking to the camera. He's using these people to speak for him. In 1996, when Ailes launched Fox [News], he brought in two executives to be his deputies. One of them was a man name Chet Collier. ... And Chet is not a political person: He's a talk show guru; he's a Massachusetts liberal; he's not ideological. And his big influence on the early years of Fox was showmanship and big personalities. Chet famously told colleagues that you could hire someone for television by watching them with the sound off — which is funny if you actually really don't care what they're saying. That was his idea, ... that you want to hire people with big personalities that jump through the screen. That was the defining moment in transforming Fox [News] from a fledgling cable news startup to a national phenomenon. Ailes seized on the Lewinsky story by instantly adding news programming that would capitalize on it, because for his audience — the audience of conservative Americans — it distilled the essence of everything they hated about Bill Clinton: the corruption of power, the sexual appetites, the kind of lurid tabloid aspect of the story. 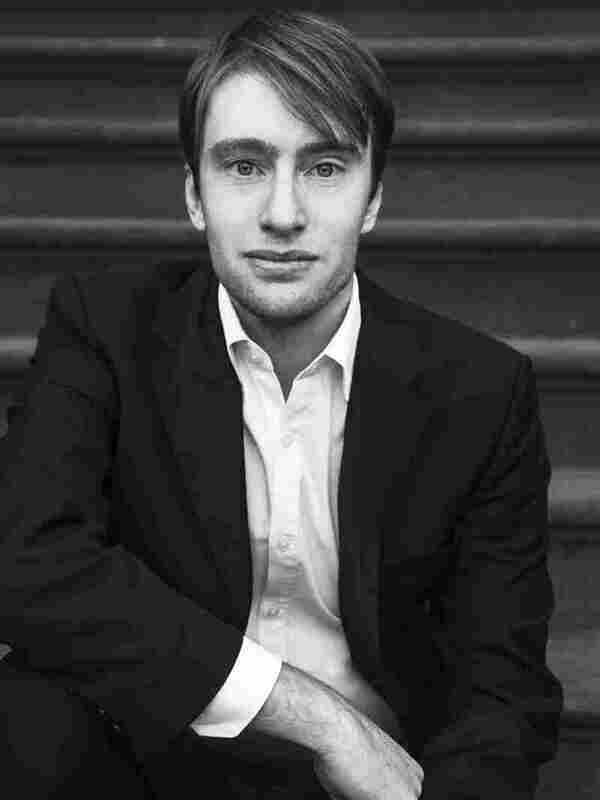 Gabriel Sherman is a contributing editor at New York Magazine, where he's written cover stories on media, politics and business. [He gave] it wall-to-wall coverage on the day the scandal broke. Ailes created a newscast with Brit Hume, a respected former ABC correspondent, and he called it Special Report and Ailes wanted Hume's show to be like Ted Koppel's famous Nightline broadcast during the Iran hostage crisis. Because for Ailes, the Lewinsky story was every bit as riveting for his audience as a foreign policy crisis like the Iran hostage situation. ... He moved Bill O'Reilly — who was struggling at a 6 p.m. newscast — to 8 p.m. and that show exploded. ... All these forces came together and the ratings during the Lewinsky scandal exploded more than 400 percent, so you saw instantly that there was a market for this type of conservative outrage television. The fact that Romney lost and Obama was able to counteract this machine that was set up to attack him is a testament to the fact that Ailes thrived in a world where he could keep the old Nixon silent majority together, but now that audience is aging. Fox [News'] audience is aging and a new audience is rising and Ailes is ultimately clinging to power. He's presiding over an empire that's built, in a large measure, on a crumbling foundation. So the story of 2012 is a story of failure for him. One of Ailes' lasting legacies will be that for millions of Americans, news is now no longer viewed as a way to be informed about the world; it's a way of gathering information that advances your side. ... The subtitle of my book is "Roger Ailes Divided A Country." The resentments and the antagonisms that are surfaced on Fox have cleaved our culture. The right has Fox [News]; MSNBC counter-programmed to Fox; the Internet is now populated with all brand of sites that present news from different ideological positions. Ultimately, we've lost this notion that journalism should be separate from politics. ... Now, politics and journalism have been fused and Roger Ailes has been at the center of that transformation.